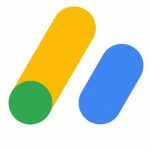 Google AdSense is free and one of the most popular and easiest way to earn money from your website by displaying targeted Google Ads on your site. 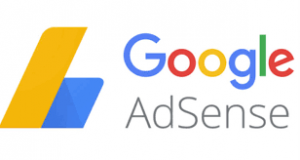 AdSense is a CPC (Cost Per Click) program that allows webmasters to showcase ads on their websites & blogs and in which you’ll get paid for every click users make on your site’s ads. 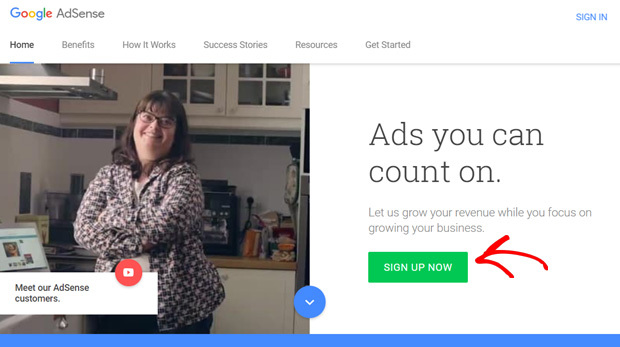 1 – Sign up for Google AdSense and account activation. 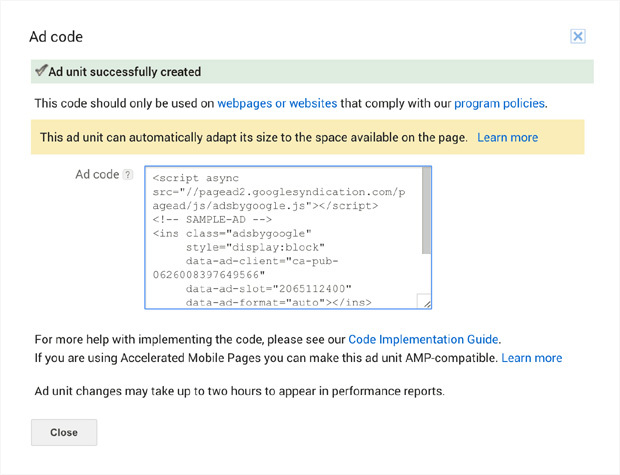 2 – Creating a Google AdSense unit. 3 – Adding AdSense Ads to WordPress. 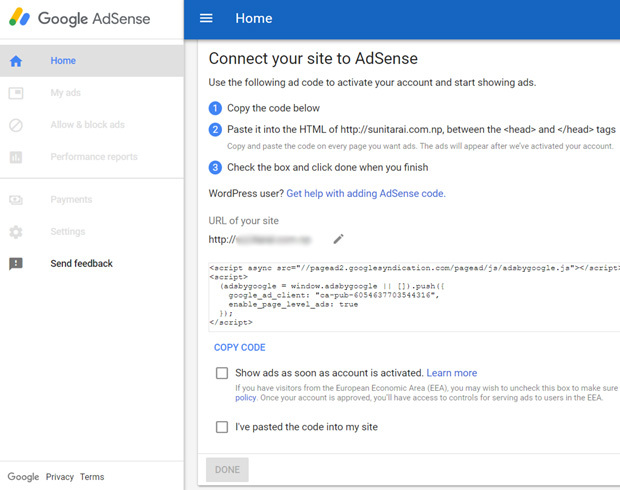 Now, let’s see how to add Google AdSense to your WordPress site. 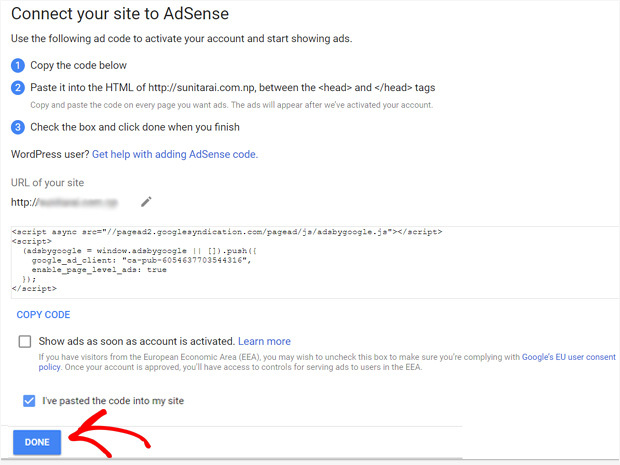 A Google account…i) First, you’ll need to sign up for a Google AdSense account here at the Google AdSense website. Click the Sign Up Now button to start the signup process. ii) On the next page, you’ll need to enter your Website URL and Email Address. 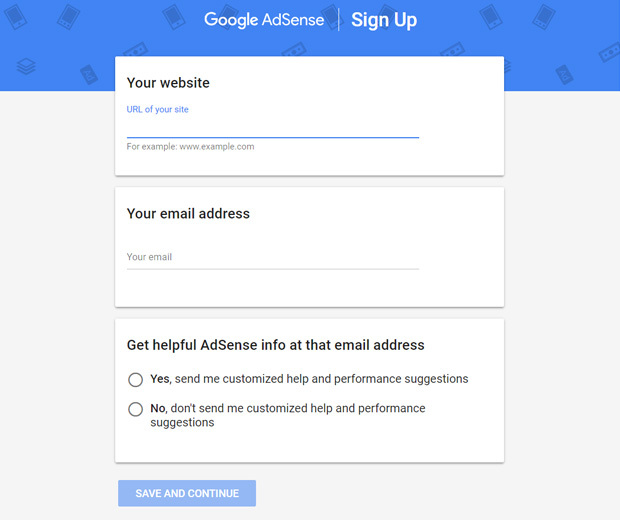 Then, choose whether you want to get helpful AdSense info to your email address by selecting your preferred option and click the Save and Continue button. 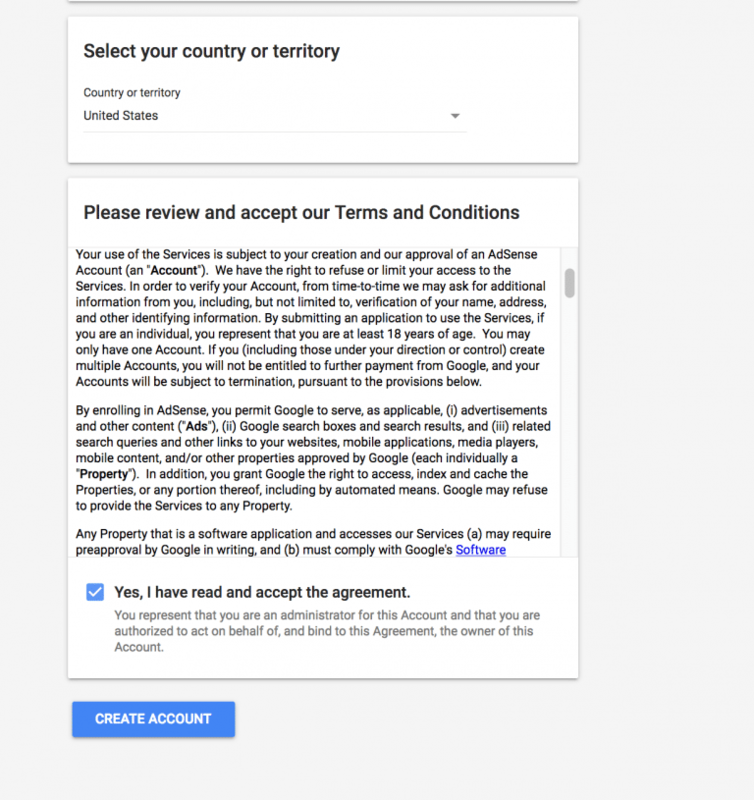 iii) Next, you’ll need to choose your Home Country and check the Terms and Conditions box to proceed. Finally, click the Create Account button. iv) After this, the next step is to activate your account. First, you’ll need to provide your payment address. Second, you’ll need to connect your WordPress site to AdSense. v) To connect your site to AdSense, you’ll need to add a piece of HTML code to your WordPress site’s header. You’ll find this code on your AdSense homepage. Copy the code. vi) There are two ways to add the code to your Website. 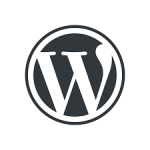 – Log into your WordPress admin dashboard. – Select your current Theme from the drop-down menu “Select theme to edit” in the top right corner. Then, choose Theme Header (header.php) template. – Find the <head> tag and paste the verification code from Google AdSense right after it. Save the changes. – Go to Plugins > Add new > Search for Insert Headers and Footers plugin. – Install the plugin and activate it. 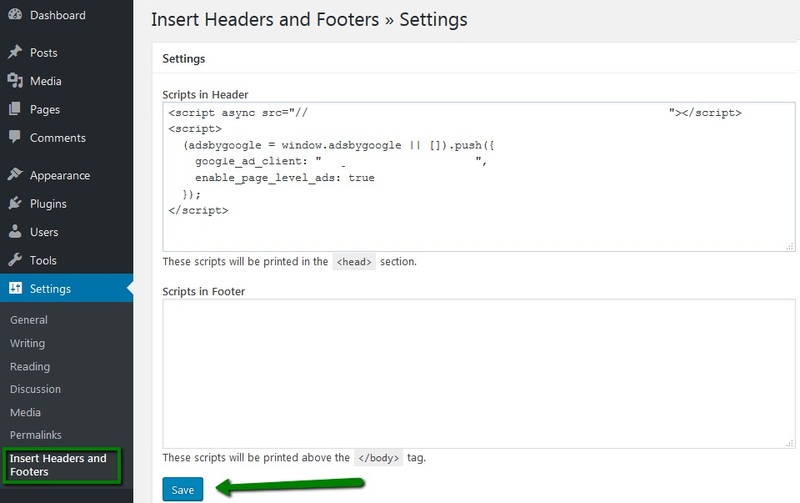 The plugin lets you insert code into your theme’s header and footers safely, without having to edit your theme’s file. – After you install the plugin, you can go to Settings » “Insert Headers and Footers” and paste the Google AdSense verification code into the Headers section. – Wait for Google to review your entire site and activate your account. Usually it takes a day to complete the activation process; however, it can take up to a couple of weeks for some sites. Note: Sometimes, Google can’t activate your account if your site fails to comply with the AdSense program policies. 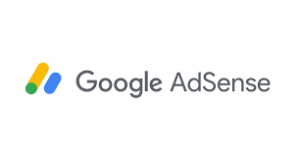 Once your Google AdSense account is approved, you will get access to all options within it that were previously greyed out. 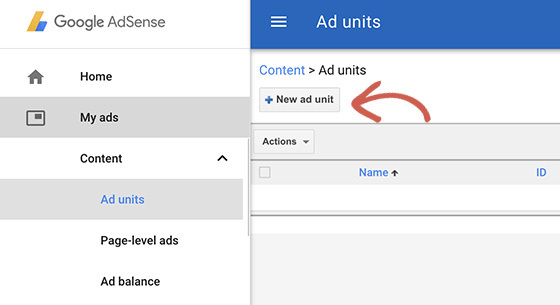 Now you can start creating ad units. 2. 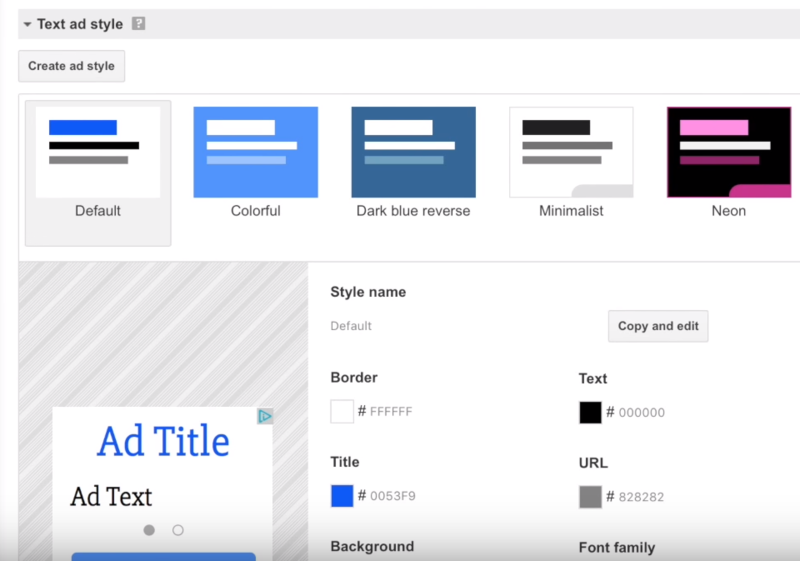 Give a name to your Ad units and select the ad size, type, style, and colors you prefer. 3. 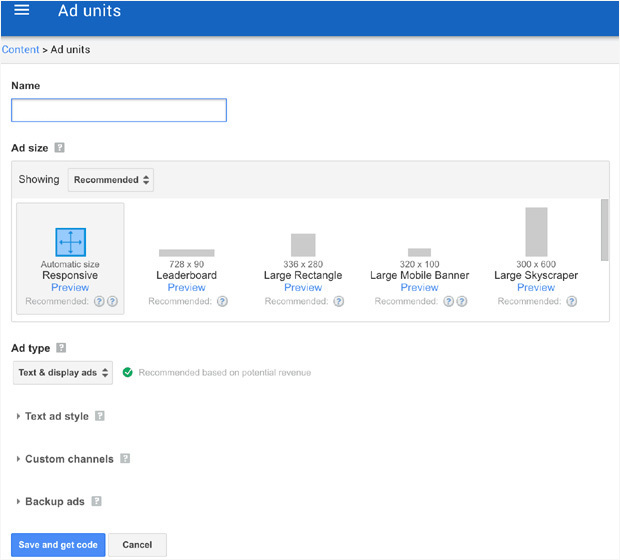 From Ad size, you can choose your ad dimensions. When choosing, make sure to choose one listed under Recommended for the best results. 4. Next, you can select an ad type from Ad Type option. You’ll see Text & display ads by default. You can simply stick with that. 5. Another option within Ad style lets you customize the look of your text-based ad units. Mainly, you can change their design and color. 6. The next option, Custom channel menu allows you to set up a custom channel to track your ad unit. It is optional though. 7. The last option, If no ads available, allows you to set what you’d like to show if Google can’t find any relevant ads. 8. Once you’re done with this setup, simply click on Save and get code button. The code will pull all relevant information from your account and start displaying ads of the appropriate size and type. That’s all you need to do to integrate AdSense with WordPress. However, for best results, there are a few extra steps that you might want to take. For one, you can apply some best practices to optimize your ads and earn more revenue. Beyond that, if you want more control over where your ads appear, you should consider using a dedicated WordPress AdSense plugin.